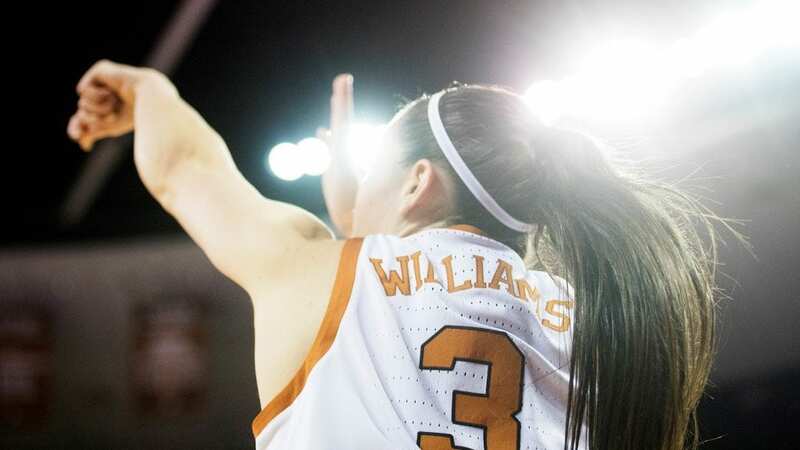 Danni Williams and the Texas Women's Basketball team open up Big 12 Conference play tonight at the Frank Erwin Center hosting Oklahoma State (Photo courtesy of texassports.com). The No. 13 Texas Women's Basketball team hosts Oklahoma State tonight to open up Big 12 Conference play, looking to set the tone for the rest of the season with a strong home win. Watch Longhorn guard Danni Williams tell her tale to the Longhorn Network before catching the big game in person our on TV tonight at 7 p.m. And check back for our coverage of the contest following the game.